The cattle industry has had three good years. At times, all sectors had been making money. Many thought the expansion of cow numbers and the aggressive feeding of cheap corn would take its toll on prices. 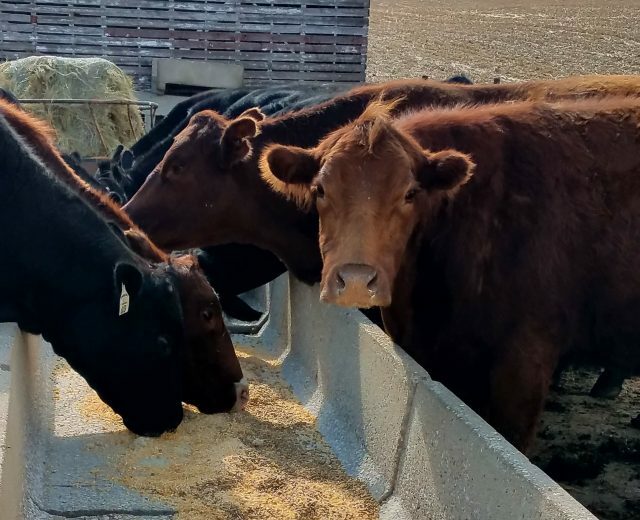 However, at the 2019 Cattle Industry Convention & National Cattlemen’s Beef Association (NCBA) Trade Show, market analysts projected another good year because of demand. Randy Blach spoke at the Cattle Industry Convention’s outlook session, covered by my friend Ron Hays, of the Radio Oklahoma Network. Blach is from CattleFax and a respected analyst.